Who’s involved? 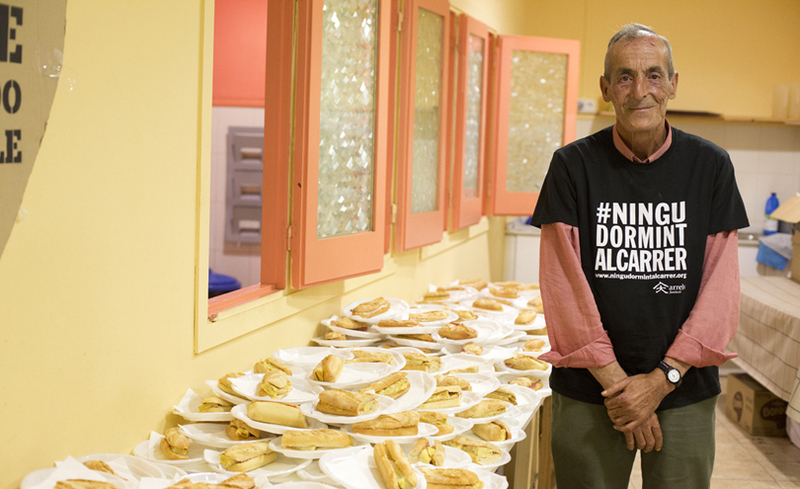 The campaign in Barcelona is led by Arrels Fundació an organisation which works to provide housing and social support and care to those experiencing homelessness in the city. 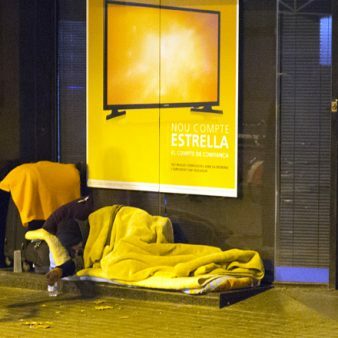 Context: Barcelona has a significant and growing homelessness problem. In the 2017 official count endorsed by the city council 1,026 people were recorded as sleeping on the street. What has happened so far? 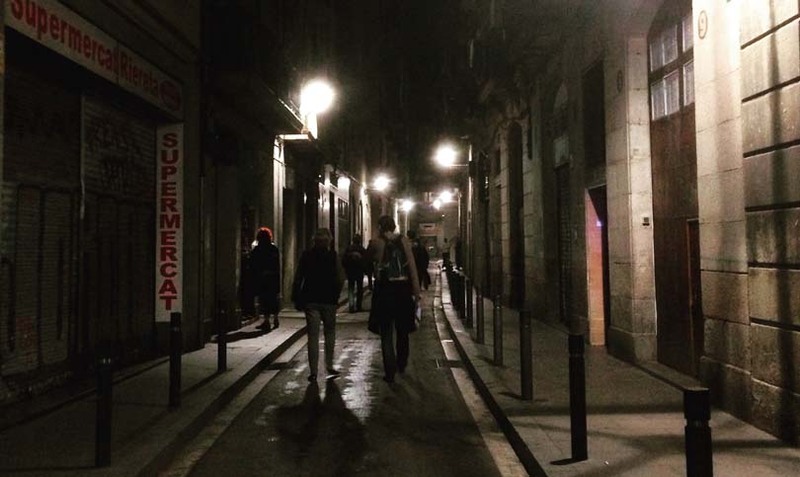 Barcelona was one of the first cities to join the campaign and has now completed two Connections Weeks as part of their campaign work. You can see tweets from the weeks using the hashtag #CensSenseLlar . 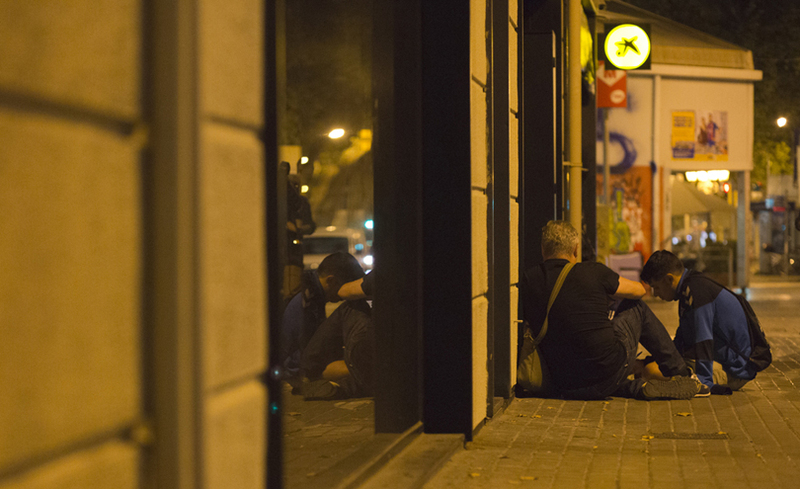 The first Barcelona Connections Week held in June 2016 engaged hundreds of volunteers, finding 624 people sleeping on the streets. 348 surveys were completed. The analysis of the completed surveys provided lots of information about the lives of the people interviewed, including that 15% of the people who answered the survey anticipated that they would have difficulty staying housed due to substance abuse. The survey also showed that 24% avoided help when sick or unwell. Arrels produced this video to demonstrate the importance of carrying out a Connections Week (previously called a Registry Week). 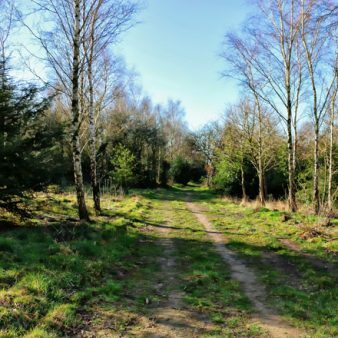 Arrels completed a second Connections Week in June 2017 to compare results from the year before and to build momentum for further change. The week engaged 400 volunteers who met 905 people sleeping on the streets of whom 358 agreed to answer the questionnaire. Many of the volunteers involved felt like their views towards those sleeping on the street had changed due to taking part in the Connections Weeks. 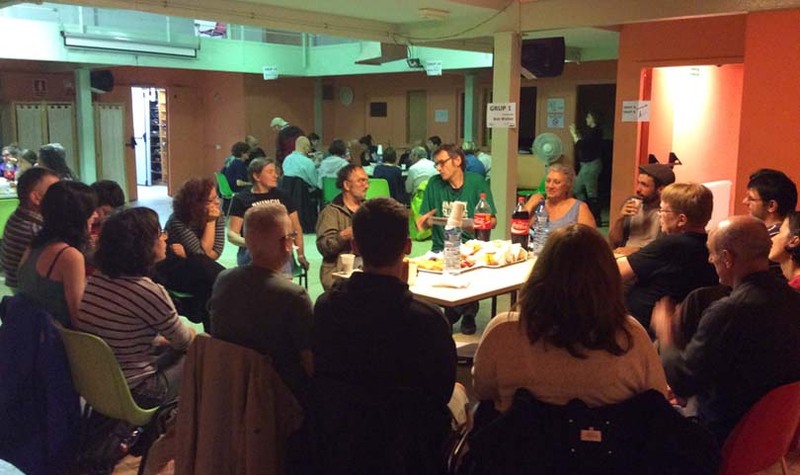 You can find out more about the volunteers’ experiences here (* in Catalan). Arrels puts great importance on including the voices of people who have experienced homeless or who are experiencing homelessness in their work. Many of those spoken to who were sleeping on the street felt that the effort of sleeping on the streets took up most of their time. 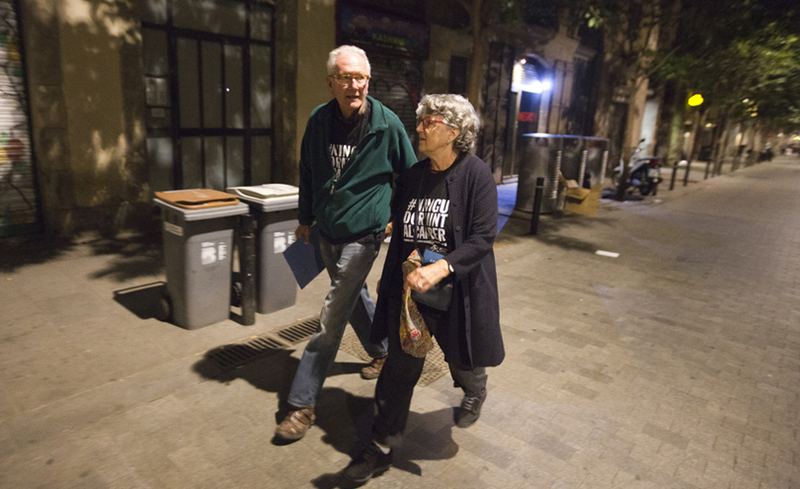 Find out more about their stories here (in Catalan). Arrels is now working to advocate for further change in the city to help those on the streets into permanent homes. The report from their second Connections Week will be available in early 2018. 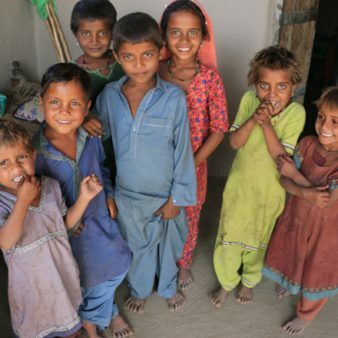 Arrels has also launched a project called Flat Zero which provides emergency accommodation for those on the streets. Find out more here. 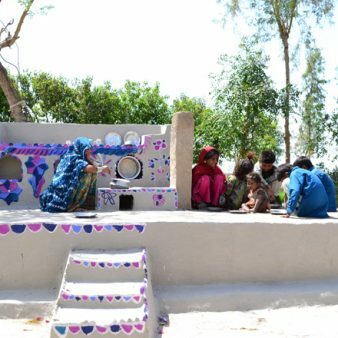 They hope to open more centres like this. *Links in Catalan can be translated through Google Translate.